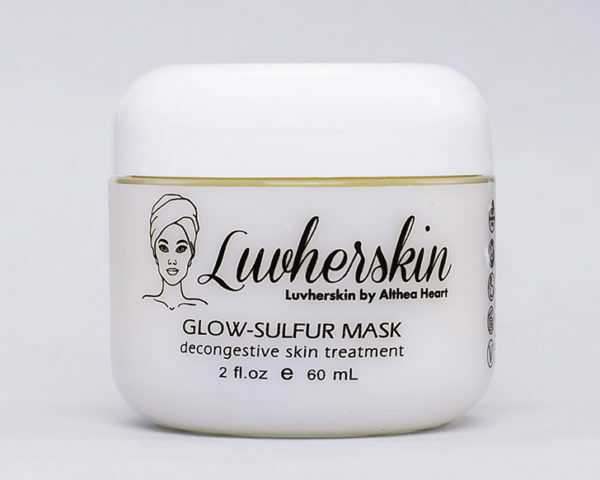 Bio-Sulfur mask is recommended for treatment of oily, problem and blemished skin types. This deep pore cleansing mask combines Bio-Sulfur, Vitamin-B, Pure Essential Oils and Fruit Enzymes to help balance the skin’s pH, reduce oiliness, follicle and pore blockage and inflammations. Can be used as a spot treatment: apply a very small amount of masque onto the blemish and leave on over night. Bio-Sulfur mask is recommended for treatment of oily, problem and blemished skin types. This deep pore cleansing mask combines Bio-Sulfur, Vitamin-B, Pure Essential Oils and Fruit Enzymes to help balance the skin’s pH, reduce oiliness, follicle and pore blockage and inflammations. Restores excessive sebaceous gland secretion to normal rate. 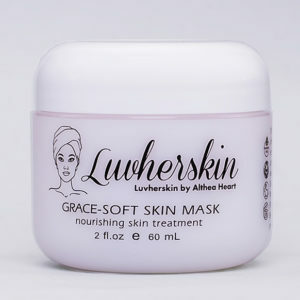 This mask also helps to dissolve surface oils, dead skin cells and other debris that clogs pores. 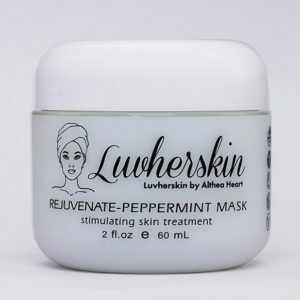 Cooling Camphor and Eucalyptus help to reduce redness and irritation, leaving the skin calm and refined. Directions: Apply to cleansed face once or twice a week. Leave on 10-15 minutes. Remove with warm water. Follow with your regular skin care regimen. Can be used as a spot treatment: apply a very small amount of masque onto the blemish and leave on over night. Contains: Aloe Vera Gel, Kaolin, Diatomaceous Earth, Zinc Oxide, Bentonite, Bio Sulfur, Allantoin, Glycosaminoglycans, Yeast Extract, Hops Extract, Rosemary Leaves Extract, Sea Buckthorn Berry Oil, Carrot Oil, Natural Essential Oils, Camphor, Eucalyptus Oil.